Please fill out the contact form below and we will contact you by email. Also add your mobile number in the text of the message if you would like a txt. 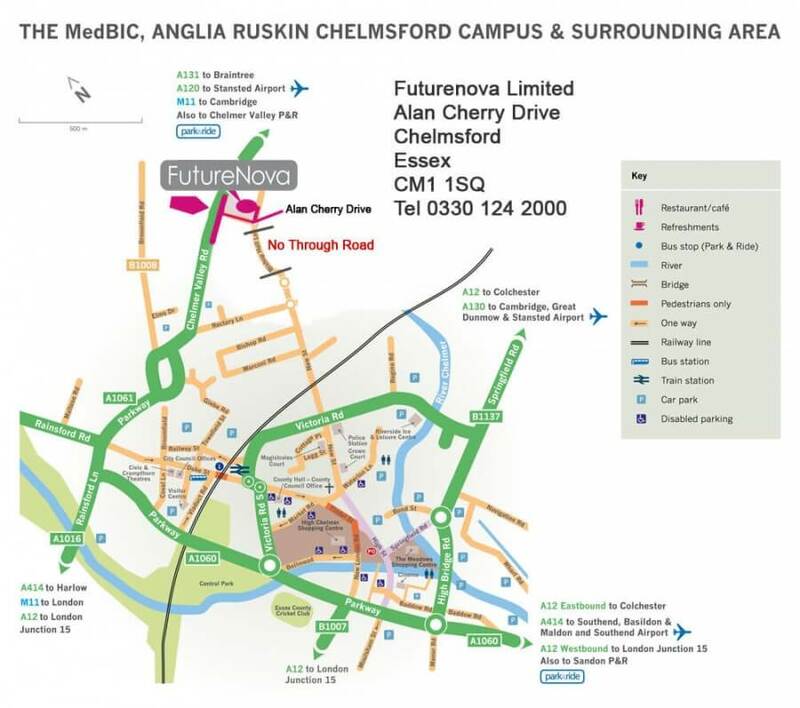 Use Google Maps to Locate FutureNova UK Headquarters.